Kindle edition now available at Amazon. Also available at Smashwords in multiple formats. 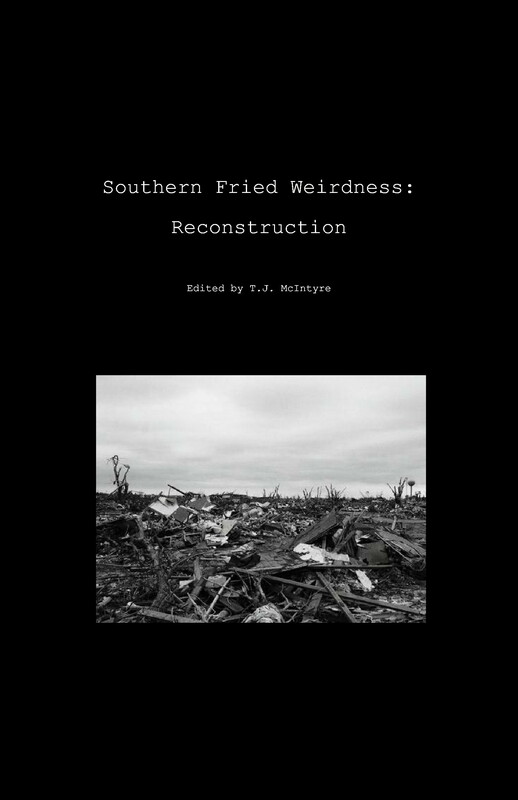 ← Southern Fried Weirdness: Reconstruction — Coming Soon!